Cal-Link.net™ is CLP’s innovative Online Ordering System. 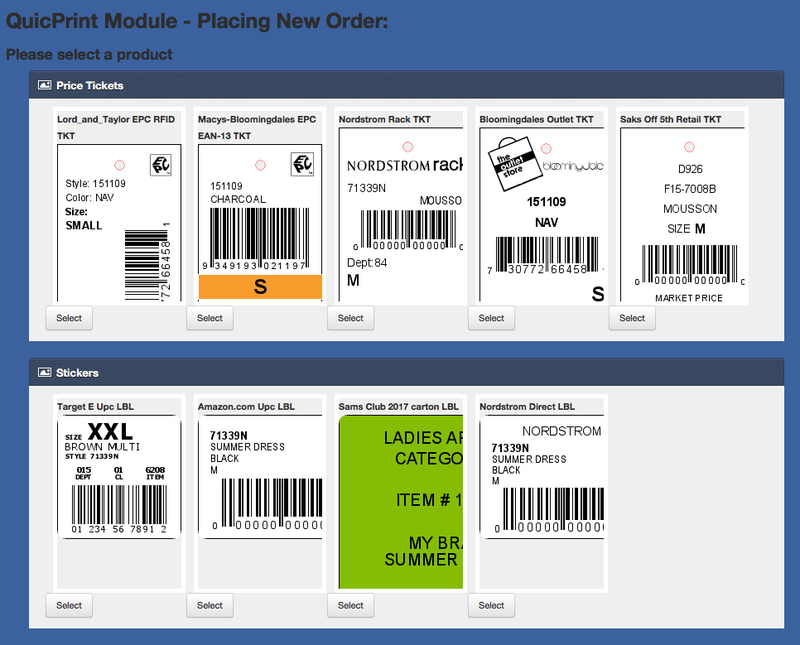 It combines a simple, modern interface with efficient tools to help brand-owners and supply chain partners order tags and labels with variable data as well as custom branded items. Data accuracy is ensured from order submission to printing and verification. Cal-Link.net™ provides up-to-the-minute order tracking, multiple notification options, and 24/7 global availability.